Did you know that the SDEWES Conference has a Special Social program? 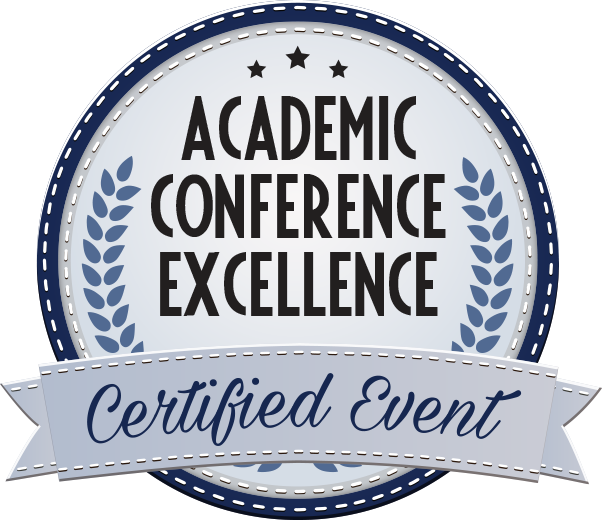 We at SDEWES Conference take great pride in the scientific excellence of our invited lecturers and authors of papers included in Special and other Conferences sessions, but there is another program that truly makes this Conference complete, and this is our Special Social program. From 4th - 9th September, you will have a unique opportunity to enjoy the company of top experts in the field of sustainable development from all around the world and, through our social program, exchange ideas in a more informal way, while enjoying the beautiful sites and history of Lisbon. Join us for a welcome drink on 4th September at our traditional start of the Conference. 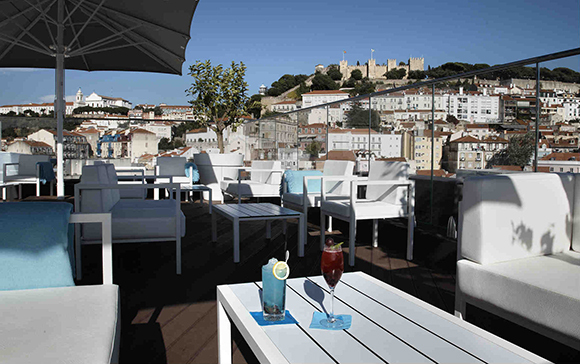 The reception will be held at the Rooftop bar at Hotel Mundial, Praça Martim Moniz 2, Lisbon. Rooftop bar is a panoramic lounge where you will experience an overwhelming view over the city. The tour of Lisbon starts in the Avenue of Liberdade and the Baixa district. We will take a short walk through Lisbon's most beautiful squares and we will stop at two impressive locations: the Se Lisbon Cathedral and the sightseeing lookout of Graca. Afterwards we will pass by the Monastery of S.Vicente, the National Pantheon, Chiado and Estrela main streets. Our last stop will be in Belem, one of Lisbon's most monumental and historical areas. It was from here that most of the great Portuguese navigators embarked on their voyages of discovery. In Belem we will take you on a discovery journey through the Monastery of Jeronimos, the Belem Tower and the Discovery Monument, finishing with free-time to try the delicious traditional pastries, the "Pasteis de Belem". Afterwards, we will relax and have dinner in Lisboa Marina restaurant where we'll enjoy Portuguese dishes and good company. Please don't forget to select your preferred meal in your conference account. The night will end with the traditional SDEWES karaoke and fun on the dancefloor. Welcome reception, dinner and excursion organised by our tourist agencies Viagens Abreu and Lisbon City Tours are free for all participants so submit your final papers, complete your registration and come to Lisbon! Immerse yourself in Portuguese nature and history, join us and let's create a tradition together! *LOC holds rights to adopt Social events and programme.